I was watching Antiques Road Show and they had a feature on Mike Oldfield's. guitar. i think he flew gliders. 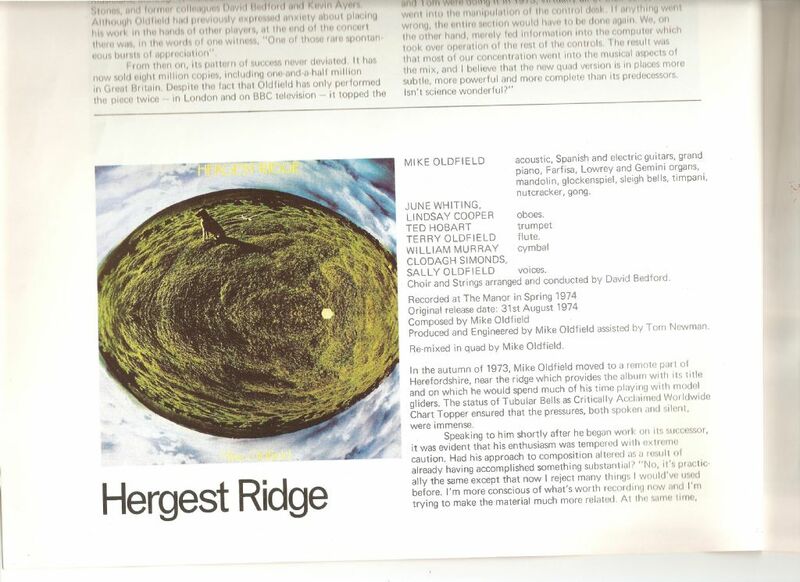 His album, Hergest Ridge, featured a Graupner Foka on the sleeve front image. Very talented musician. His rendition of the Shadows Wonderful Land on Youtube is superb. And of course there's the old Christmas favourite il Dulci Jubilo (speling?) also from the pen of Mr Oldfield. yep , he advanced from 'Tubular wing joiners' onto 'Tubular Bells' .......... ok I'm off. Started the new year whiskey a little early. Happy New Year All ! 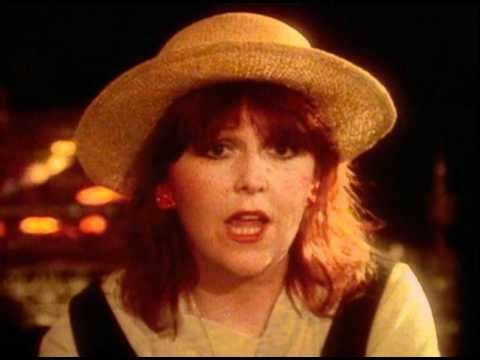 One of my favourite songs of all time is Moonlight Shadow with Maggie - very relaxing. LOL - just noticed that was the last post of 2017 - HAPPY NEW YEAR to you all!! On one of his albums, might be Tubular Bells, one of the instruments listed was 'aeromodeller's toolbox'. His songstress sister Sally also featured in some of his recordings. Full list of T.B. instruments are **HERE**. Quite a repetoire to play all by yourself before the age of 20! The Telecaster listed was the one that appeared on AR last night, and prior to Mike it was owned by Marc Bolam. At least one of the models looked like a pattern ship. 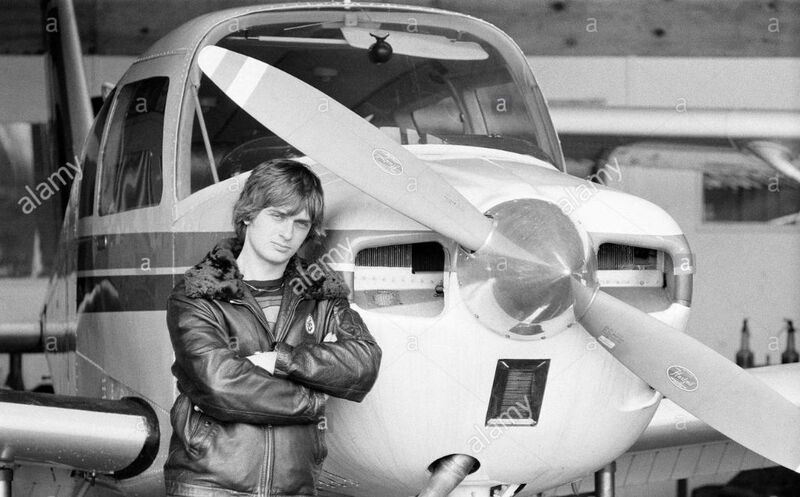 i seem to remember Mike Oldfield was mentioned on this website before and on the strength of it I dug out my 'boxed set' of his records presumably I bought in the 1970's ? I have just dug out the four records and discovered a large booklet with photographs of his several guitars and also confirmation that Hergest Ridge wherever that is. was the place where he flew his Slope Soarer Gliders. Click on picture for larger image. I had assumed that the glider on the cover was full size. This is fascinating. 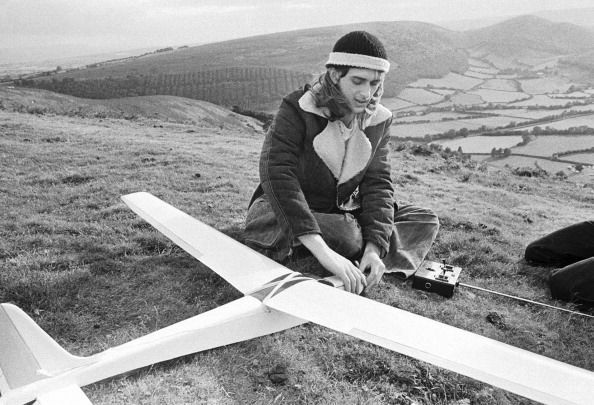 Does anyone fly on Hergest Ridge these days? Looks like it could be a good slope! Pretty sure Mike doesn't fly there any more - he lives in The Bahamas these days! 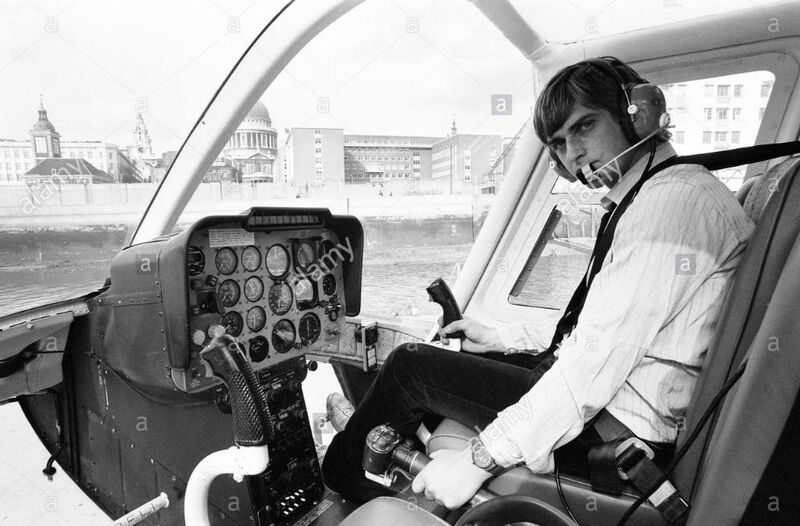 I heard recently (in a TV documentary perhaps) that Mike's recording studio was near Hergest Ridge and, weather permitting, he'd spend his days flying off the slope to escape the tedium of making the splendid L.P. of the same name. All this chat inspired me to put TB in the cd player for the first time in ages. Very nice chill-out music.